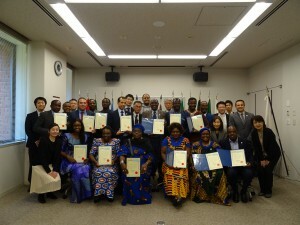 “JICA Group Training Course on Improvement of Port Cargo Transport Efficiency for African Countries” was completed. 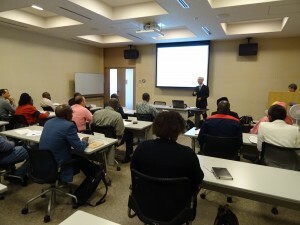 The captioned course started on October 29th and was completed on November 22nd, 2018 . 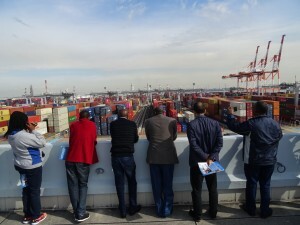 We welcomed 18 trainees from 13 African countries.